Every UBI faculty member has years of bike industry experience and was chosen for their extensive backgrounds in mechanics, frame building, shop operations, and other industry endeavors. In fact, UBI employees have spent a combined total of more than 200 years in the bicycle industry! Their teaching style creates a fun and creative learning environment which stimulates the mind and allows easy comprehension of each mechanical procedure. The size of our faculty roster means that UBI has the best student-teacher ratio in the industry. In our mechanics classes, our student-to-teacher ratio is no less than 6 to 1, and in our frame building classes it is a minimum of 4 to 1. Ron Sutphin, president of UBI, has been working professionally in the bicycle industry since 1978. 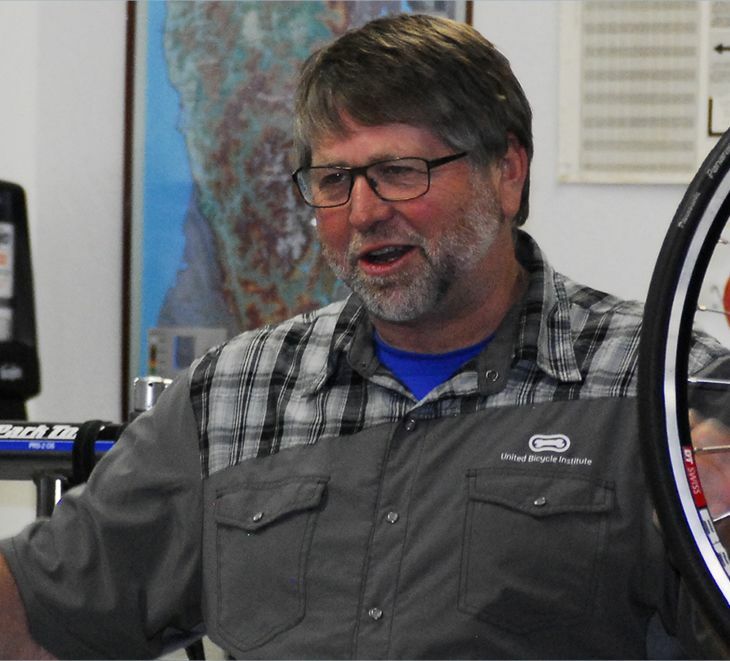 He spent several years as a retail bicycle shop manager and a custom bicycle frame builder and has been a UBI instructor since the school was founded in 1981. His skills provide a background that gives a perspective few instructors can match. Ron's easily understood style of teaching makes learning bicycle repair and frame building easy and enjoyable. Ron enjoys metal fabrication in his home shop, family time, camping, and motorcycles in his spare time. Matt Eames started working in the bike industry, starting in 1991, at a shop in Maryland. 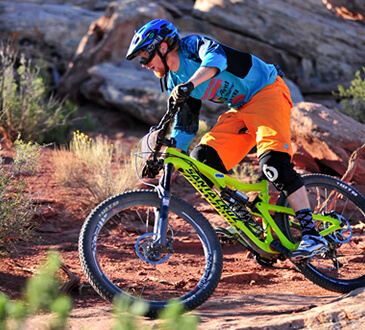 Matt spent several years with Shimano as lead mountain bike technician and in OEM sales. 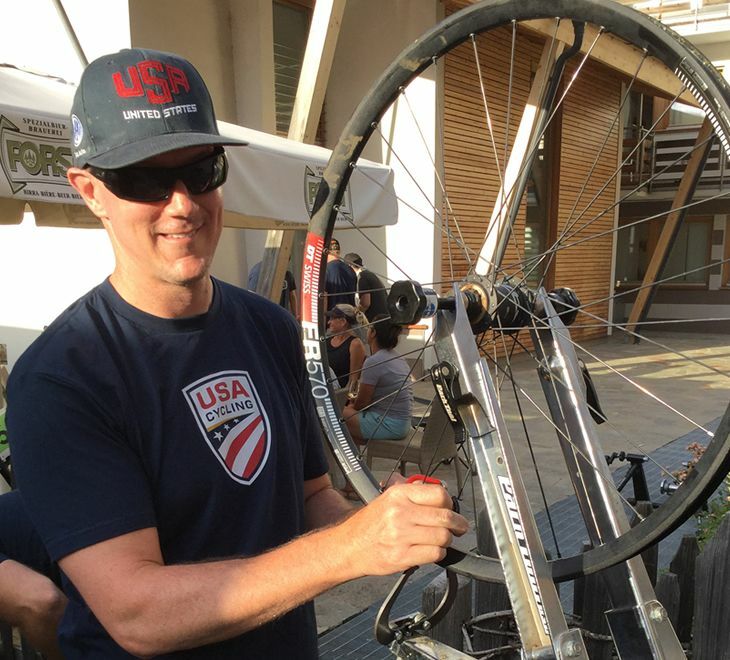 Matt still occasionally assists as a team mechanic for the US at the World Mountain Bike Championships, and for USA Cycling Association at the PanAm games. In his spare time he enjoys riding his bicycles and spending time with his wife and dogs, Chester and Winston. 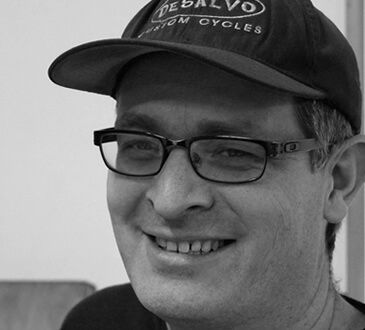 Stephen Glass hails from the cycling city of Eugene, Oregon, starting his career at a bike shop in 1996. He also is a trained race mechanic providing neutral assistance at races. 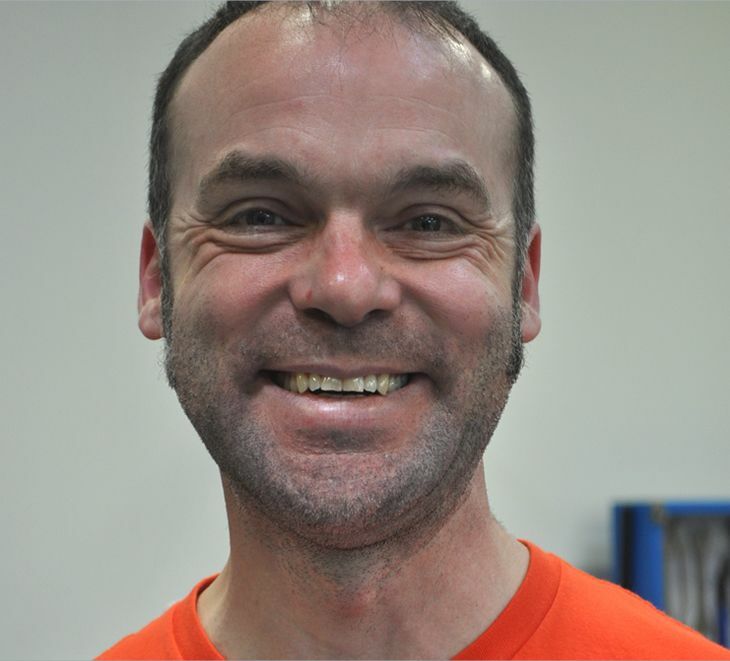 Steve is an enthusiastic instructor who loves to help people understand the whys as much as the hows of bicycle repair. In off-hours, Steve likes to race, spend time with his family, camping, telemark skiing, kayaking, and whitewater rafting. Nathan Riddle was raised in Brookings, Oregon and Chico, California. He has been involved in the bicycle industry since the early 1990’s. He has worked at a bike shops, a bicycle parts distributor, and has designed bicycle tools and tires for manufacturers. His favorite part of teaching is seeing lightbulbs going off in students’ minds when they learn something new. Nathan is an elite-level downhill sponsored racer and can be spotted on the singletrack trails around Ashland when he is not working. He loves to spend time with his wife and two young sons when he is not at UBI. 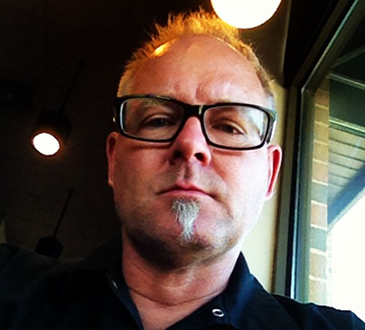 Rich Bernoulli is from Colorado and got his start in the bike industry as a shop mechanic in 1994. He's also worked for Yeti and the custom frame fabricator Black Sheep Bikes. Rich holds a Master's degree in structural engineering and loves to use math skills in any capacity at UBI. 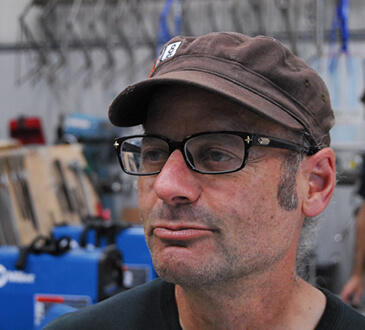 Rich is a passionate instructor and he manages UBI’s frame building program. He is a past Oregon State Masters swimming champion in the 50 meter butterfly, and held the course record in the Granite Man Triathlon in 2012. 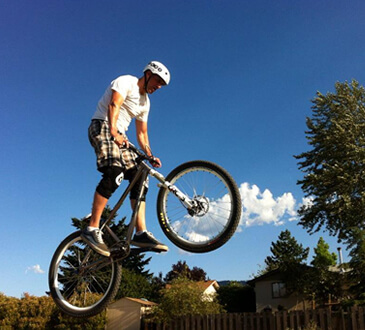 Rich spends time mountain bike riding, motorcycle riding and running trails when he is not at UBI. 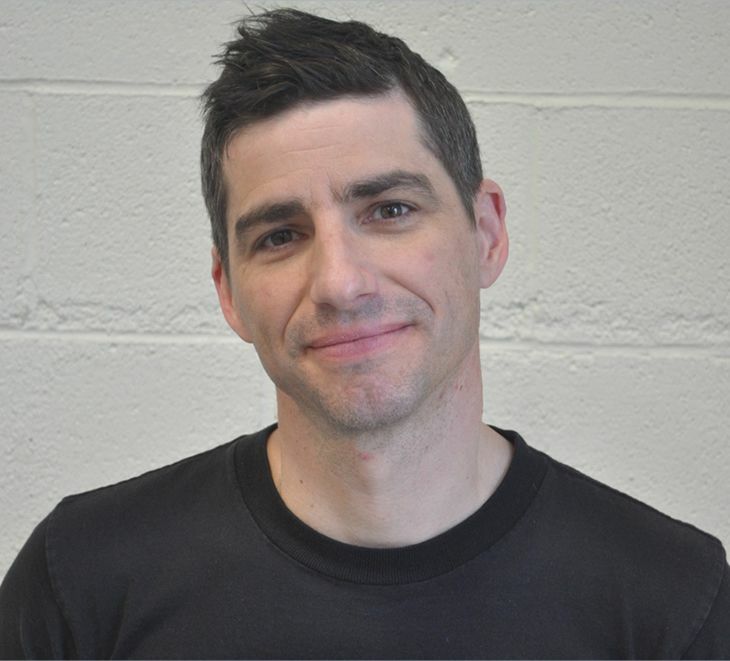 Richard Belson hails from Quebec, Canada and previously worked for Norco and Specialized, starting in the bike industry in 1988. He worked, raced, and competed in the UCI World MTB Championships in the 90’s. Richard loves working with all genres of riders and students with all levels of mechanical capabilities and aptitudes. In off-work hours, Richard enjoys trials bike riding, buying and restoring old-school bikes, and spending time with his wife and son. B Vivit is a Bay Area native, originally from the South Bay in California, and finished her BA in Creative Writing at San Francisco State University. From her first touch in the cycling world to then managing shops in the same area; she was always hungry for more information about how this wonderful sport evolved. B first experienced UBI during the QBP Women's Mechanic Scholarship, and realizing that her real impact on the shops and people around her is strengthened by the opportunity to teach. B enjoys spoken word poetry, cooking, being outside in any capacity, and learning new things; aside from riding all the bikes! Jeff Menown is a Northwestern native, hailing from Seattle. He has lived and worked all over the USA in many roles throughout the cycling industry since 1989. His favorite is teaching at UBI — of course! Jeff has worked at large-scale manufacturers such as Litespeed, Merlin, Quintana Roo, and Giant; as well as specialty suspension companies like Halson Designs and Fox Racing Shox. When he isn't teaching at UBI, Jeff rides motorcycles and spends time with his daughter who is a talented swimmer and water polo player. At the end of the work week, he loves getting into the mountains to reset and get ready for another week of eager students. Mike DeSalvo occasionally teaches and assists with UBI's TIG Welding Seminars, and the Steel TIG and Titanium frame building classes. A native of Yreka, California, Mike now calls Ashland, Oregon his home. He is a multiple award winner at the North American Handmade Bicycle Show and he has established a world-wide reputation as a versatile frame builder in steel and titanium. Paul Sadoff joined UBI's staff as a guest frame building instructor in 2008, and he teaches a session of UBI's TIG Welded Steel frame building class every summer. Paul has been building frames fulltime since 1988, and is best known as the creator and builder of Rock Lobster Cycles in Santa Cruz, California. 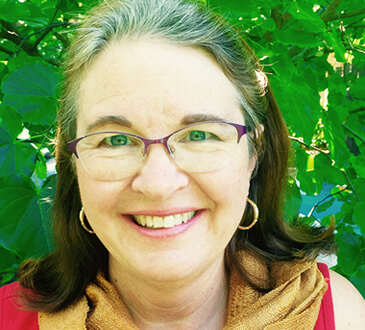 Denise Sutphin was raised in Ashland, Oregon and grew up riding bikes with her brothers all over town. 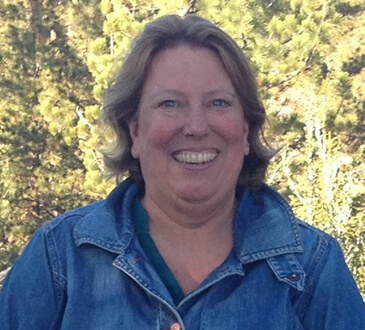 Denise started working in the bicycle industry in the 1980’s at United Bicycle Supply. She currently oversees the administration side of UBI. Denise loves to ride her bikes, hike, camp, travel (especially international), and spend time with her husband, Ron, and two grown kids, Emma and Riley. Richard Whitley hails from Decatur, Illinois. 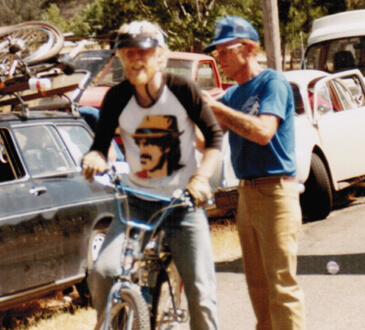 Richard got his start in the bicycle industry at a shop in Ashland, Oregon in 1981. Richard officially retired from public school administration a few years ago and currently is UBI’s tech guy and occasional classroom assistant. Richard has toured in France, raced mountain bikes in the 1980’s, and enjoys hiking and van camping at the Oregon coast with his wife, Rachel, and their dog, Jack Wagon. Lynn Farber has called Ashland her home much of her life. She has been a librarian, event planner, political organizer, and fundraiser. 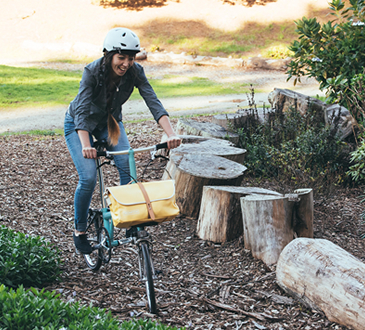 She is UBI’s Administrative Assistant and is new to the world of bike geeks, but enjoys being surrounded by those who love bicycling and students who are so excited and happy to be at UBI. Outside of work she is an avid landscaper/gardener who loves dancing, walking, reading, travelling and a wide variety of movies, music and art.